You may remember the Russian Special Forces Operator in Syria, who recently when finding himself hopelessly surrounded by jihadis and running out of ammunition called in a bomb strike on his own position. 5 Feedbacks on "Transcript of Final Moments of Russian Spetznaz Officer"
There are men and then, there are Men. 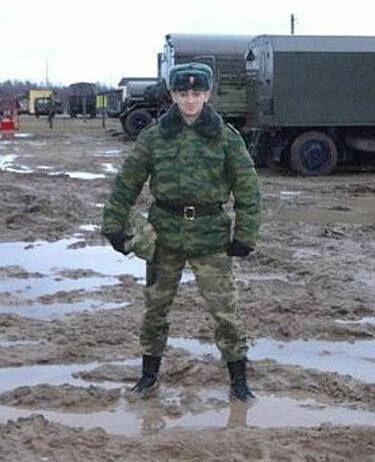 Those Russian soldiers are some tough, brave dudes. Always have been. Can’t be certain if this is authentic or KGB propaganda. But undeniably we all think it at least could be authentic. Anyone care to hazard a guess how this scenario would play out if the guy was a SEAL or Delta Force, under the administration’s current Rules of Engagement? Very differently I assure you.